Newly Built House close to downtown Burlington, UVM, & Champlain College. Wired for phone & internet . 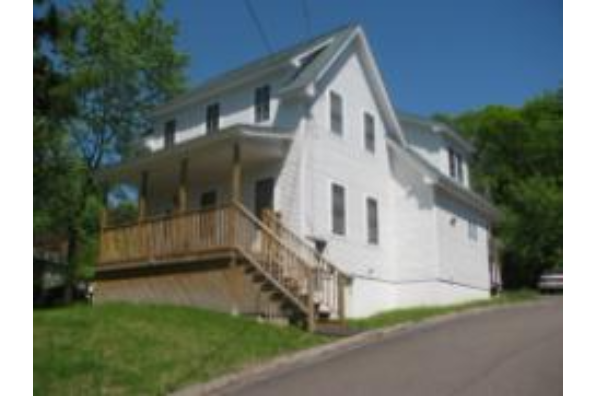 Located in Burlington, VT, This great student rental features 3 bedrooms and 2 bathrooms.